Enterprise-grade cloud solution spanning the full insurance life cycle. 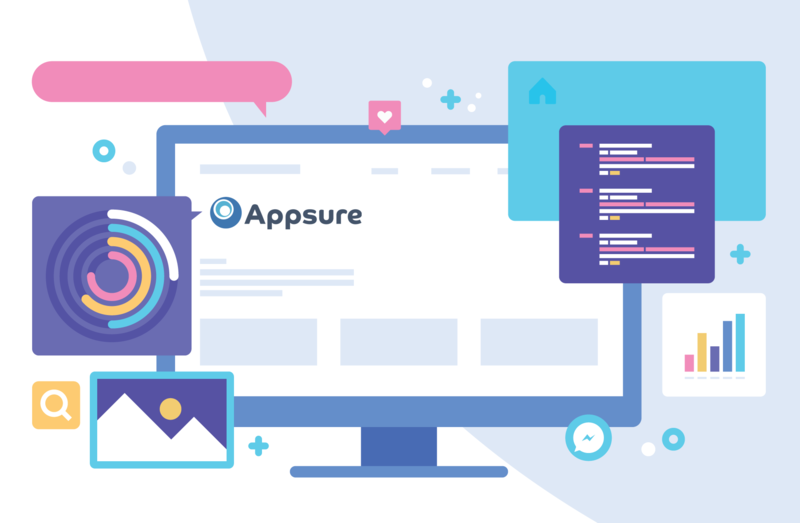 Utilising an Appsure solution will provide your insurance company with everything it needs to support the entire insurance lifecycle and provide a better experience for your clients. Configure and calculate complex premium components and fee splits. All-in-one insurance solution used by companies globally. 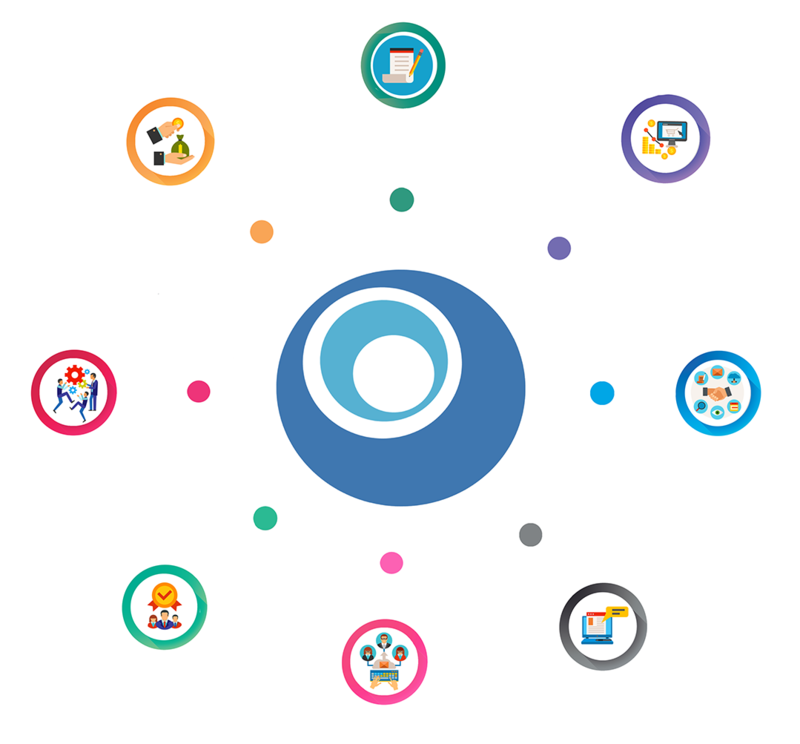 Appsure is built from the ground up on a best practice modern Microsoft architecture. 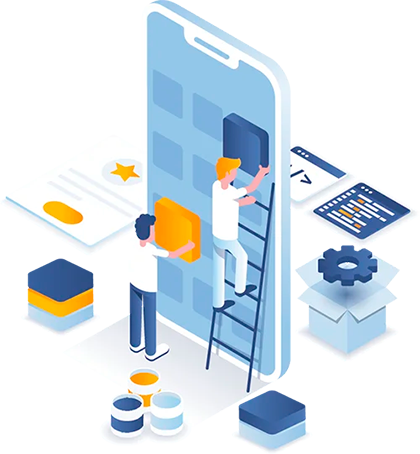 Appsure is the perfect platform for innovative technologies such as AI, word recognition, straight through processing, emerging payment technologies, mobile interactivity and customer centric views. All functionality in the system is available by a comprehensive Rest API suite. This means that custom forms can be quickly built for clients is required. The system has a very functional set of forms/screens for all modules. These can be branded and configured to meet client requirements. Out of the box the system can manage complex organisational structures, such as separate divisions and broker/distribution channels. The functionality in the system “under the hood” is highly sophisticated. Policies can be built up with each section having their own insurer, payment terms, banks, premium splits, etc. The system is highly configuration driven. This means that customer requirements can be achieved to a very large degree without code being developed. Balancing the sophistication of the system, we design all builds to be as simple and efficient as possible. All UI and processes are built to minimise the number of clicks and steps for customers, brokers and administrators. The customer experience drives revenue growth and we work hard with clients to ensure the customer experience is a special one.